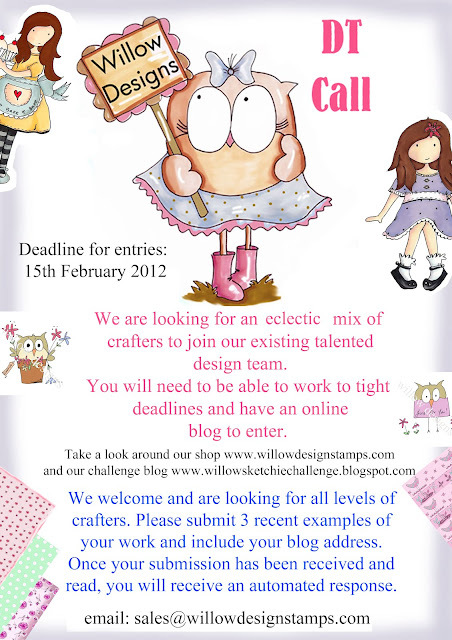 Digi Sketch Challenge: Willow Sketchie Challenge 2nd February and Exciting NEWS! 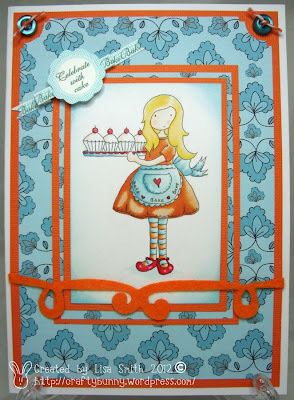 Willow Sketchie Challenge 2nd February and Exciting NEWS! Hello everyone and welcome to this week's Willow Sketchie Challenge.It's Lisa hosting for you this time. I'd like to say a big thank you to all those who joined us last challenge.It makes us so happy to see you play along!If you had fun pass it on to your friends. Please scroll down to the previous post to see if were last week's lucky winner. Our exciting news is at the bottom of this post! You can flip,rotate,re-size just as long as we can see the basic layout that's fine. Don't worry if you can't tie bows!A knot or embellishment will be alright. 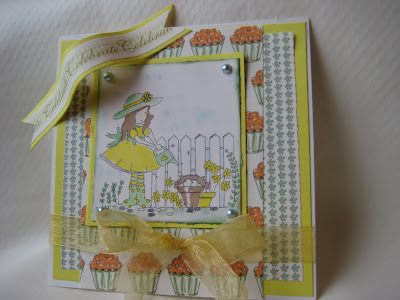 Although we love to see anything from Willow Designs you may create with whatever you have in your crafty stash. 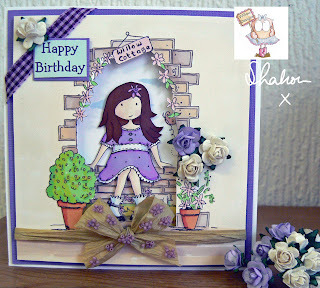 This week's prize is a voucher to spend at Willow Designs. Now it's over to you to have fun with the Sketchie!You have until Wednesday 8th February at 20:00 to get your entries in. Such beautiful cards and I really liked the detail in the sketch. 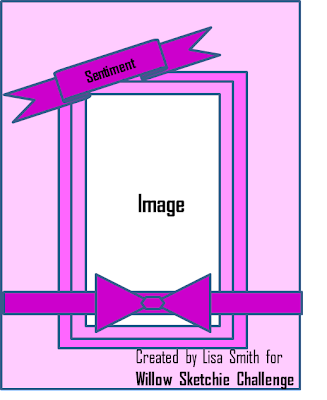 Thank you for your inspiration! Great sketch, and such pretty examples. Thank you.